- Wichita State is 29-14-1 against the spread (ATS) this season. - Clemson is 14-19 ATS this season. - Wichita State hit the over in 16 of its 34 games this season. - Clemson hit the over in 15 of its 33 games this season. - Wichita State beat No. 3 Furman, 76-70, to advance to the second round of the NIT. - Clemson beat No. 7 Wright State, 75-69, in the first round of the NIT. 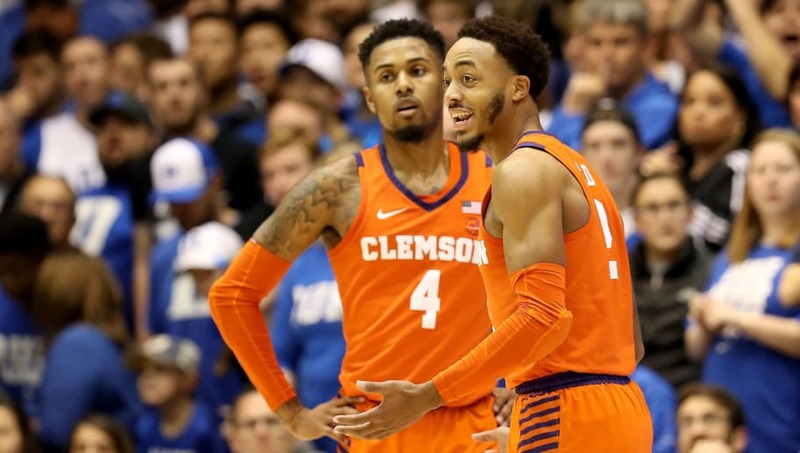 All Wichita State-Clemson betting odds, lines and props available on FanDuel Sportsbook. - Away Team (Wichita State) Total Points: Over 64.5 (-110) – Wichita State isn't lighting up the scoreboard every night, but it does average 70.9 points per game on the season. Additionally, the Shockers have scored at least 65 points in nine of their last 10 contests, including their win over Furman in the first round of the NIT.